A couple of months ago one of my friend enrolled her one year old in a play school. I was quite surprised as the child was too young to go to a school. 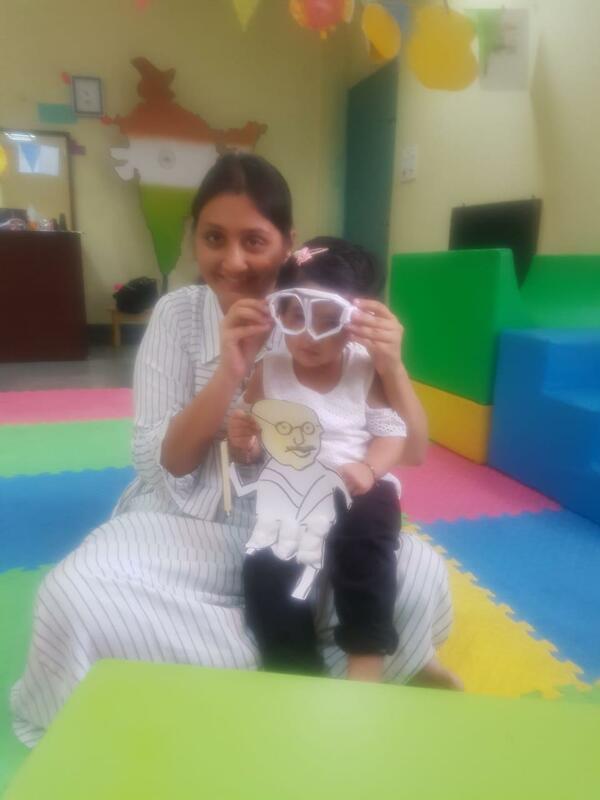 On checking with her I came to know about the Mother Toddler Programs that many play schools have started. I was fascinated and curious on hearing about them. 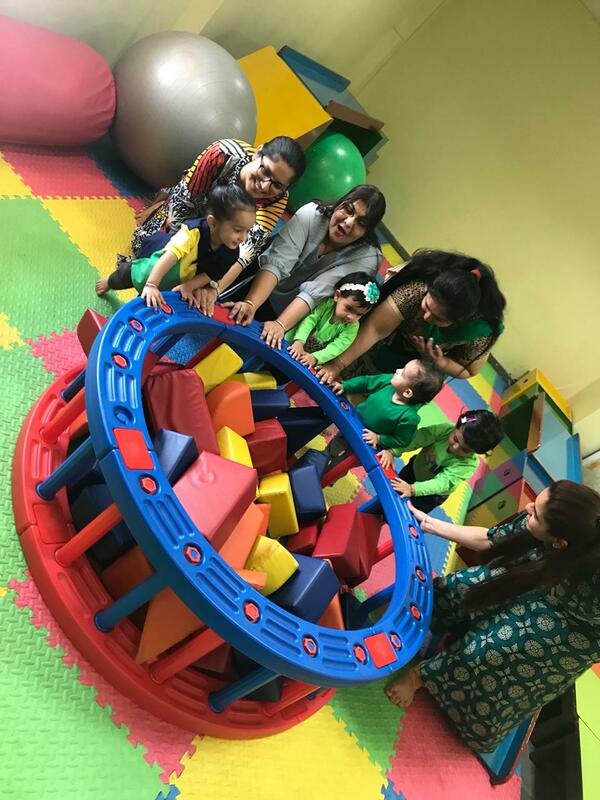 After doing some research I found that these programs are short duration exercises organised by play schools which is attended by mother/parents and toddler together. 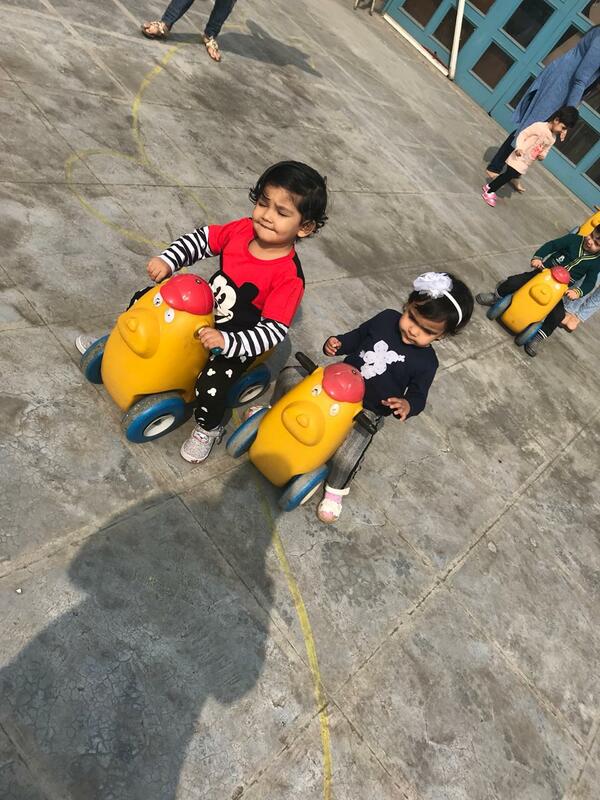 Such programs were introduced to enhance the bond between a mother and her child by conducting various activities, and to acclimatize the child with the school environment. 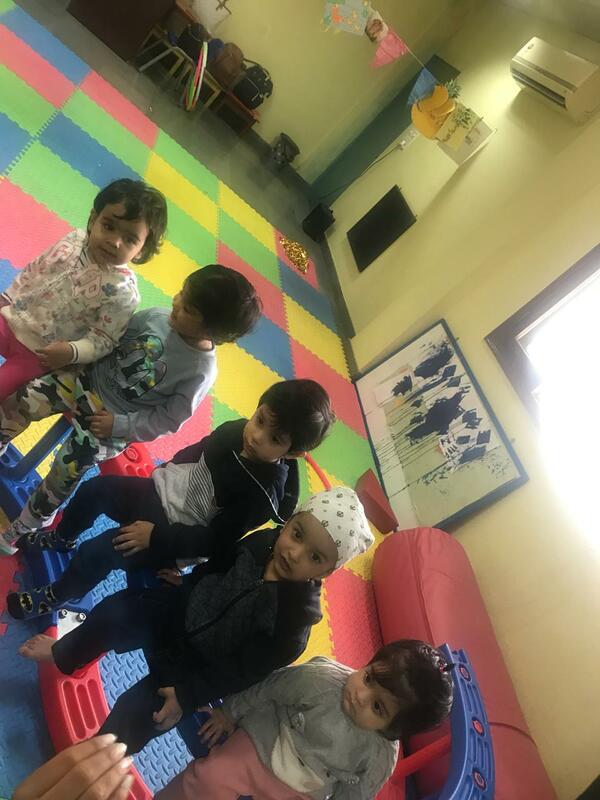 Usually these programs are designed for toddlers ageing 12 months to 30 months and have become quite popular particularly in the metropolitan cities of India. 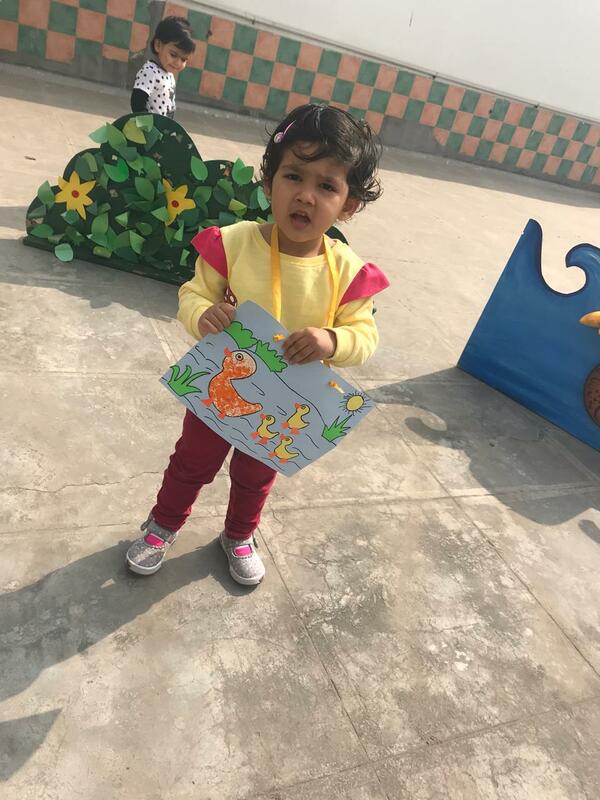 My daughter was already 2 years and I thought to give it a try, and hence, I joined this program at Kyari Play School in Delhi. The duration of such programs varies from 2 months to 6 months. Sessions may happen twice or thrice a week and an average session runs for 2 hours. Strengthens the bond between Mother and Toddler: As mother and toddler do the activities together, such programs encourages the interaction between the two and strengthens their bond further. Mother also gets to know the interest of the child, his/her personality traits and the areas which needs improvement. As the classes are held twice or thrice a week, even working mothers get to spend quality time with their children, which sometimes is lacking at home. 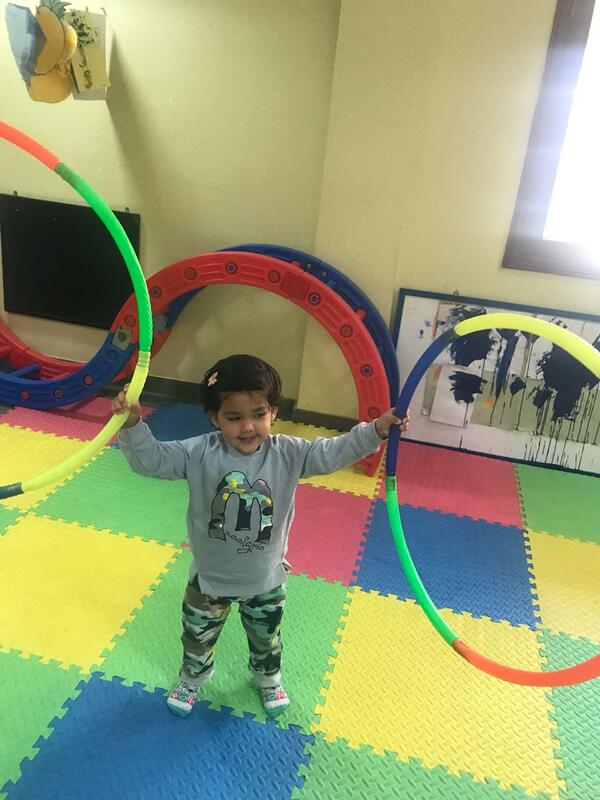 Exposure to Outside World: By enrolling in such programs, a mother encourages her child to step out of their comfort zone at home to develop interaction with outside world. They meet other children of similar age and learn to play together with them. 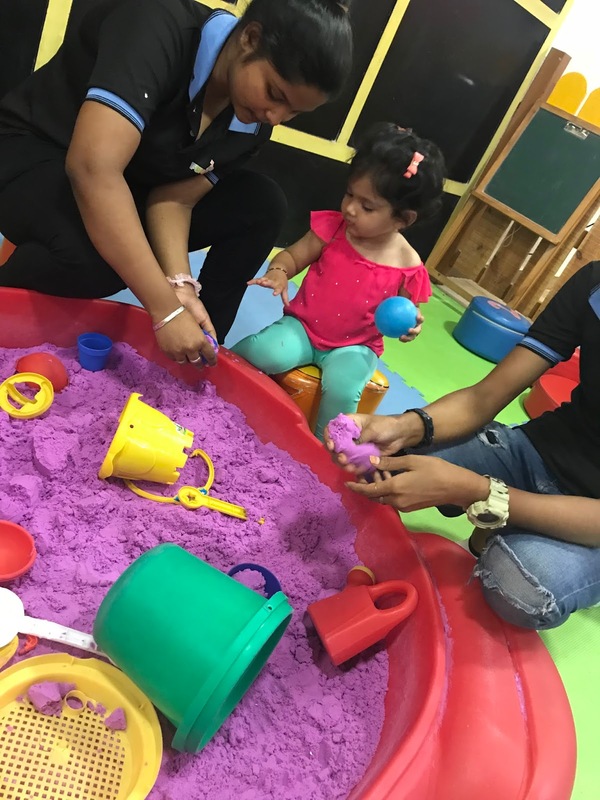 Builds Confidence in Toddlers: Such programs are conducted by trained professionals and are designed in a way that lays the foundation for the child to be ready for formal schooling and enable a smooth transitioning. It helps in building the child's confidence to bond with other kids and play in an environment when the parents are not around. Fun Learning Activities Develops Sensory and Creative Skills: Mother and child takes part in various activities which may be in the form of educational toys, use of puppets, singing rhymes with expressions, art and craft, making figures with clay, outdoor activities including slides, tunnels and many more. These activities enhances sensory, motor and creative skills of the toddler. At the end of the class all children eat their food together which imparts sharing within them. Mothers can Discuss Issues with Teachers: Sometimes kids behave like adults as well, that is, there is a difference in their behaviour when they are at home and when they are outside. They are more comfortable at home with the people they regularly see and can at times become stubborn or show tantrums. Mothers usually discuss such kind of problems with teachers and find ways on how to inculcate discipline in their child. Before writing my conclusion I would like to share a couple of things which I learnt at this program. Toddlers are very good observer and pick up things quickly what we do in front of them. On my first day we were taught not to tell toddlers their gender. They are just children who have come together to learn and play. A child will play more freely when he/she is unaware of any differentiation. Secondly, we should never make comparisons in front of children as sometimes this may affect their self-confidence. Overall, I am finding Mother Toddler program to be very useful for both myself and my daughter. 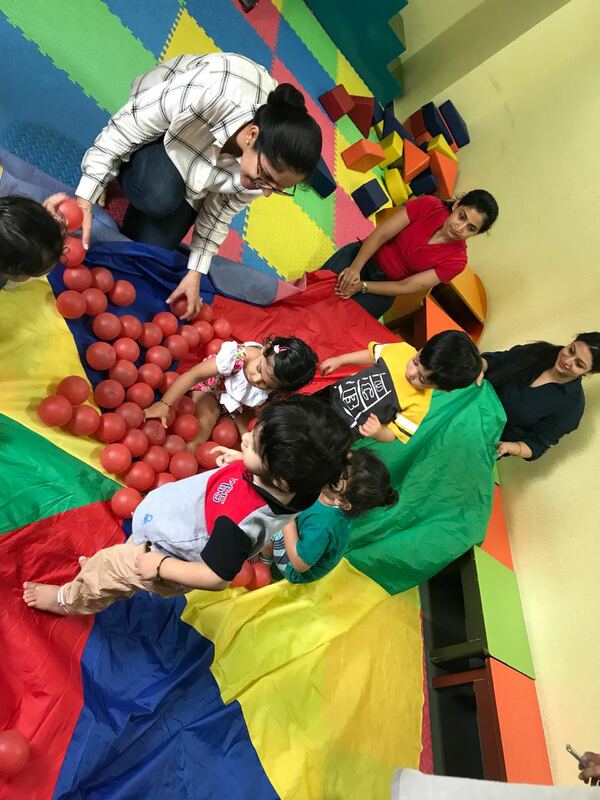 These sessions are a stress-buster for me as I meet like-minded mothers and we all enjoy seeing our little ones playing together. Its kind of outing for my daughter as well and she plays freely with other children. However, I suggest every mother should analyse their child needs before joining. In the end, let your child be creative enough and build his/her own world of imagination.